You will notice that you have 10 tracks; this is because you only have 10 numbers on your keyboard (0-9), but never the less, that’s over approximately 30 minutes of music, like when playin a CD! 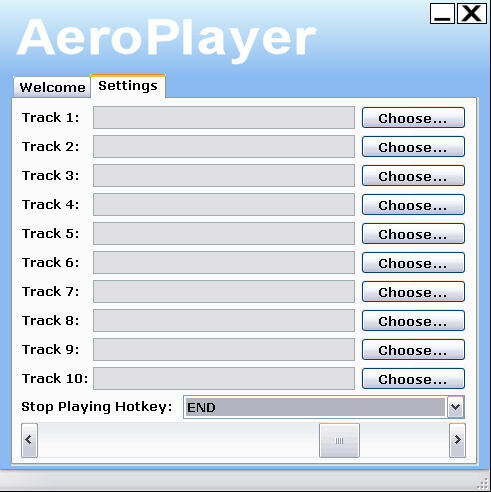 Once you have chosen your tracks; it’s recommended that if you have a printer, you print the tracklist, so you know which number to press for each track (although it’s optional). 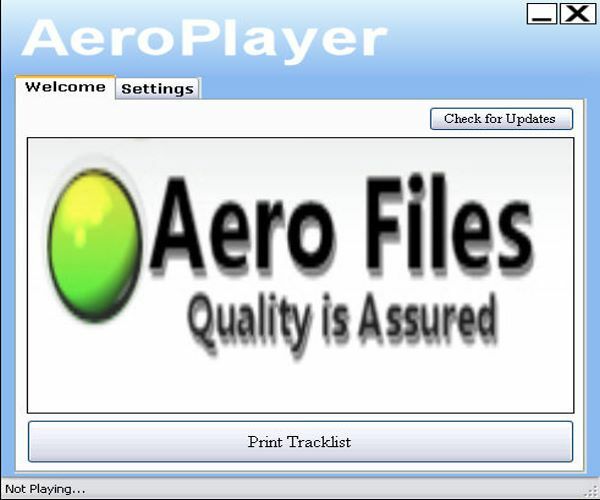 Aeroplayer is a media player which will continue evolving with many more features to come, these updates are free as long as it is for the same genneration of Flight Simulator, which currently is FSX, FS2004 goes as well as a free update.